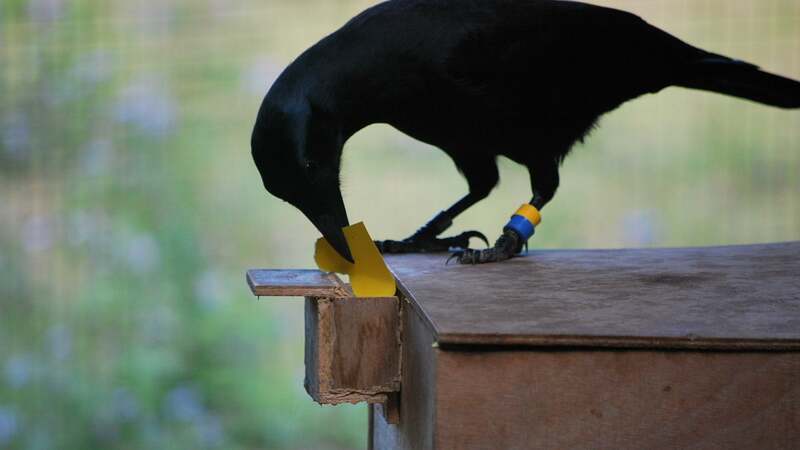 Crows are super smart — we knew that already. In addition to understanding causality and analogies, they can remember human faces, plan ahead, and hide their food from others. But crows are also known for their amazing tool-building skills, which they use to construct sticks, hooks, and barbs from plant material. 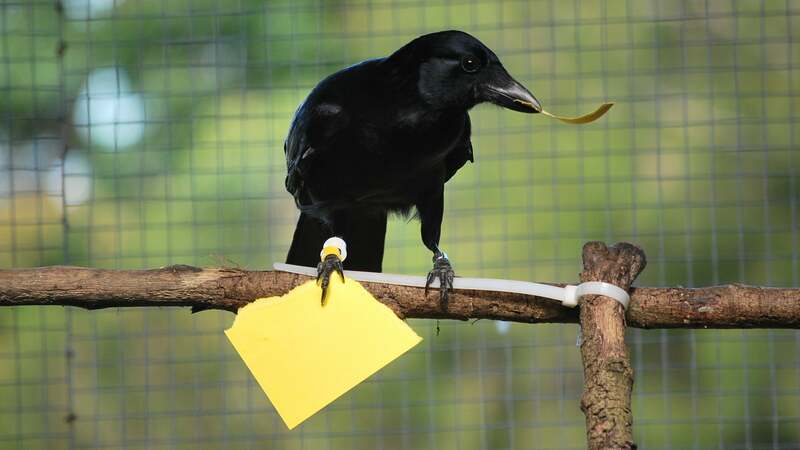 New research published today in Scientific Reports suggests this ability, at least among New Caledonian crows (a particularly intelligent species of corvid), is more sophisticated than we thought, and that these birds are able to construct tools from memory. Importantly, the birds did not have visual access to any of the previous scraps of paper. The experiment suggests the birds held a mental image of the desired tool in their minds, which they used to construct the new tool. It also means some species of birds may have the ability to improve tools over time (something not proven in the study, but alluded to as a possibility), which they could do by recreating and then adjusting other designs they have seen and memorized. That’s an important consideration, because the ability to modify items from memory is typically associated with tool-making cultures, such as humans and some nonhuman primates. In the meantime, let’s be sure to admire the intelligence of our fine feathered friends, and finally acknowledge that being called a “bird brain” is actually a compliment.